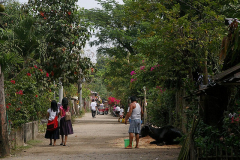 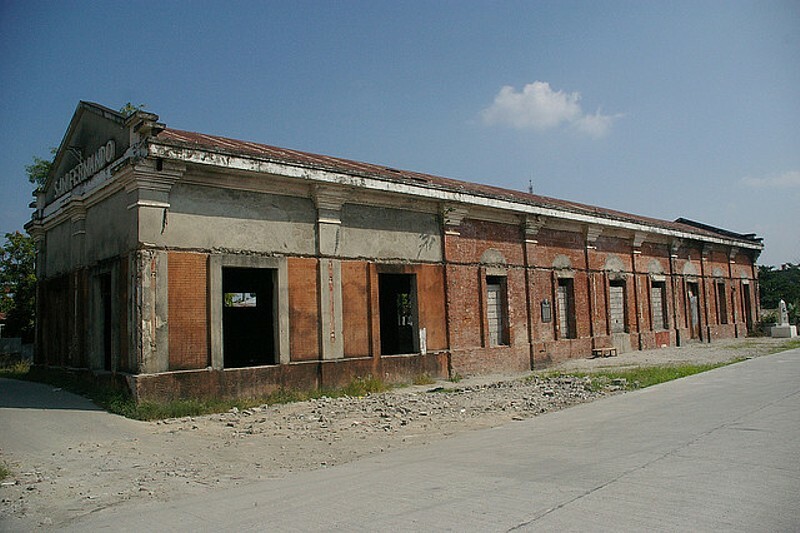 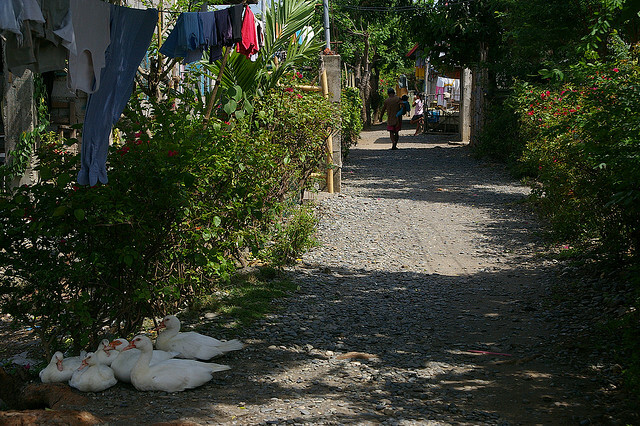 The first part of the branch from Tarlac to San Jose opened to Guimba in 1931, then to Munoz 1932, and finally San Jose in 1939. 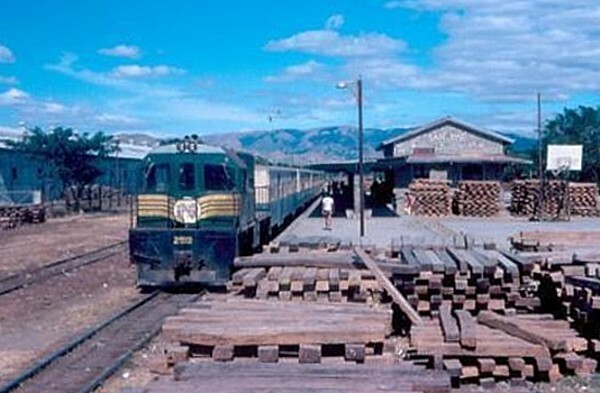 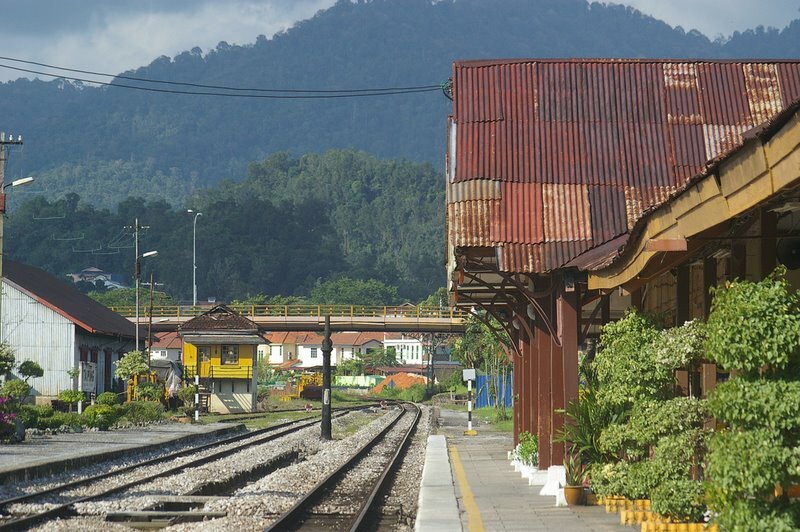 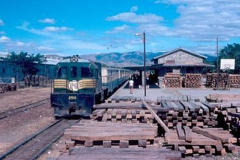 In 1961 they were going to extend the line another 336 km to Tuguegarac in Cayagan, they even ran a special train and had a large celebration and that was the end of it all, after some 63 kilometres of trackbed was prepared further north. 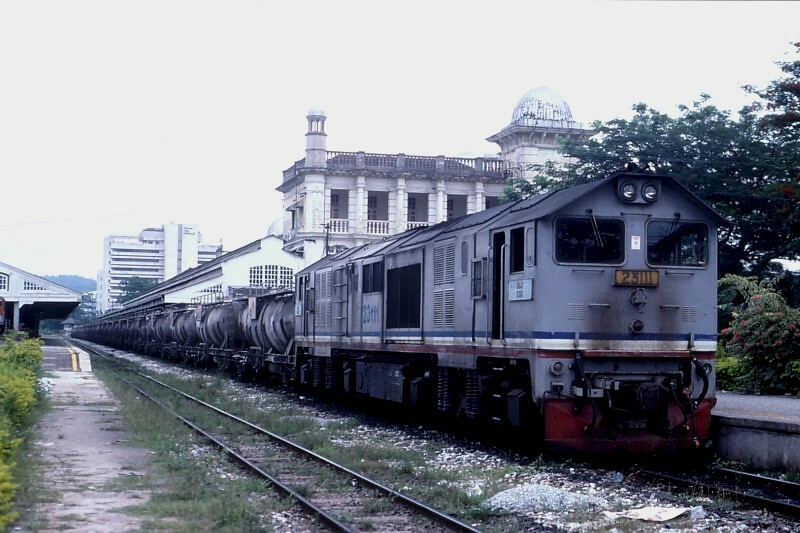 The branch closed along with the rest mainline from Caloocan to Dagupan in the early 1980s. 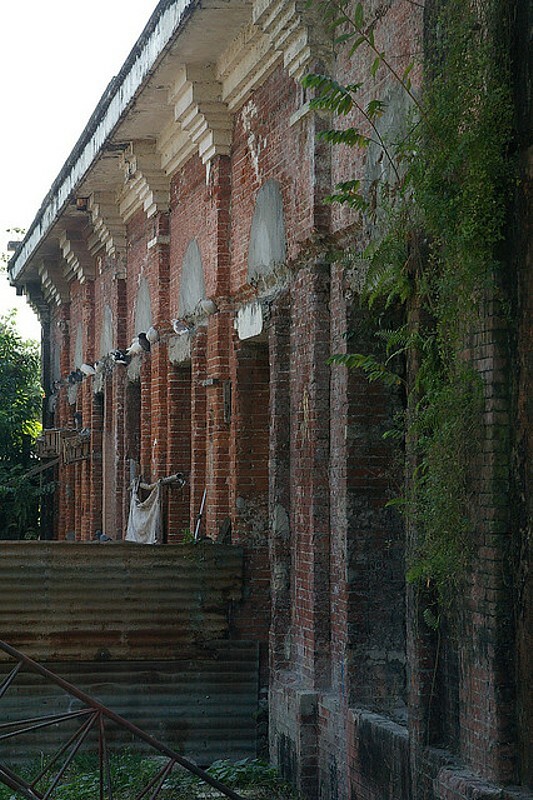 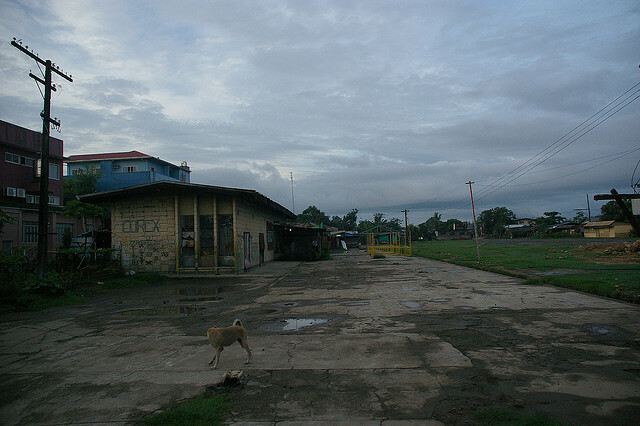 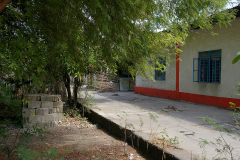 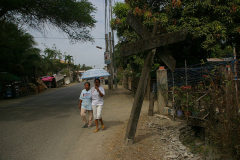 After some explorations in 2009 it seemed the only station remaining standing was at Munoz. 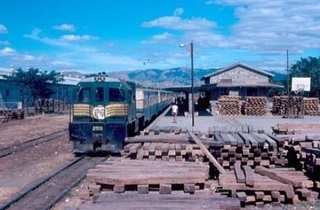 The rest were just foundations, and the classic “pebble” style building at San Jose was demolished in the late nineties, apparently for a better station if they ever rebuilt the line.